Thursday 21st March: What’s happening today at the Home and Garden Expo? Today sees the sixth day of our programme of events at the Home and Garden Expo. 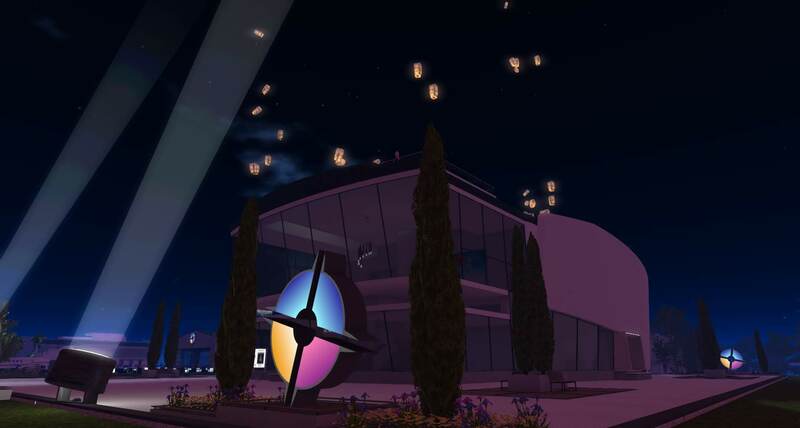 Every day at 4pm, there will be a special lantern release ceremony from the roof of the Main Theatre at the Expo. 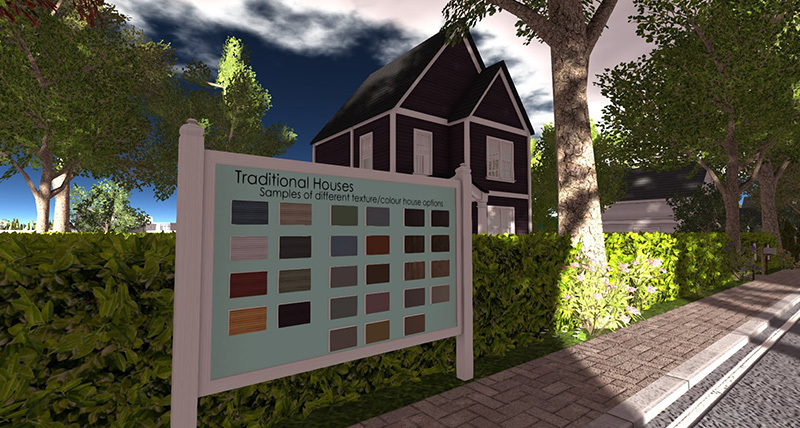 And finally, have you visited the special preview of the new Linden Homes? 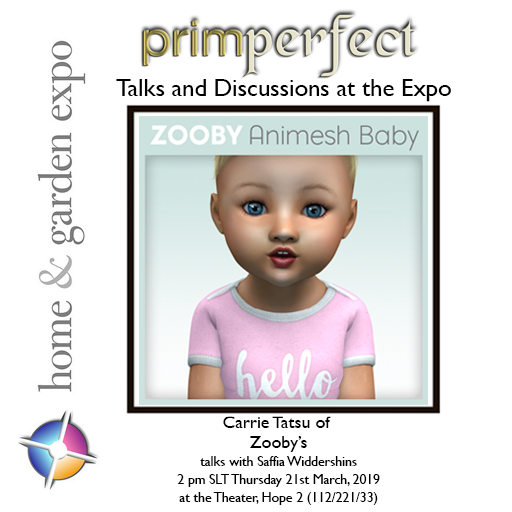 Previous PostWednesday 20th March: What’s happening today at the Home and Garden Expo?Next PostFriday 22nd March: What’s happening today at the Home and Garden Expo?